Martin Garrix was living the high life with Nicky Romero. 30. 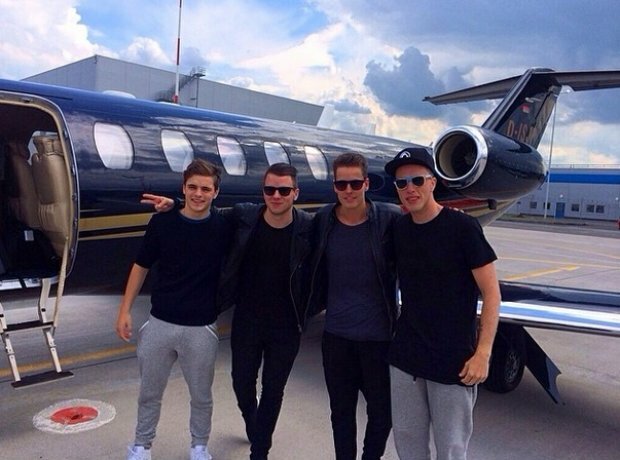 Martin Garrix was living the high life with Nicky Romero.